Legacy Graphics provides a complete battery of direct mail services, including aesthetic assistance to boost the effectiveness of your campaign. Whatever your company’s direct mail marketing needs, from data processing to mailing list management, we can handle it for you. 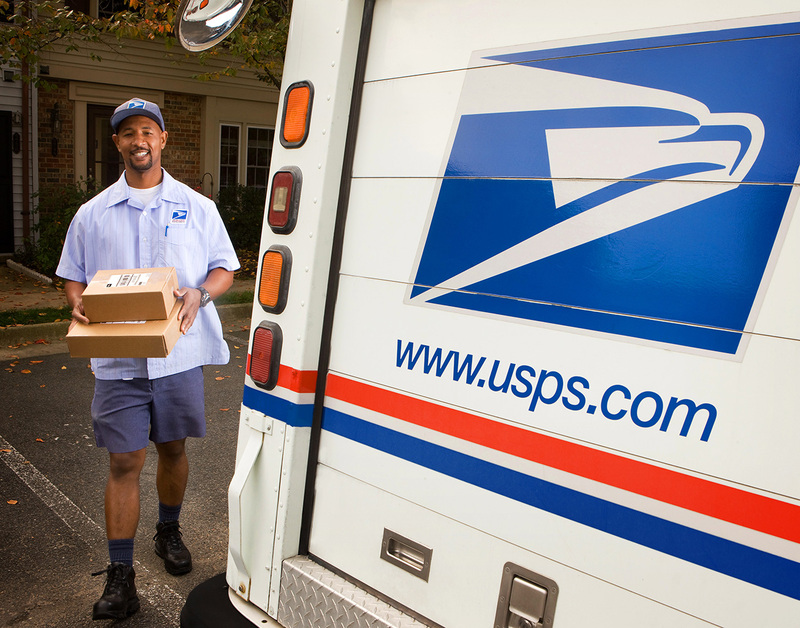 We will assemble, address, presort, and post your bulk mail, so that it can be sent out as quickly and effectively as possible. 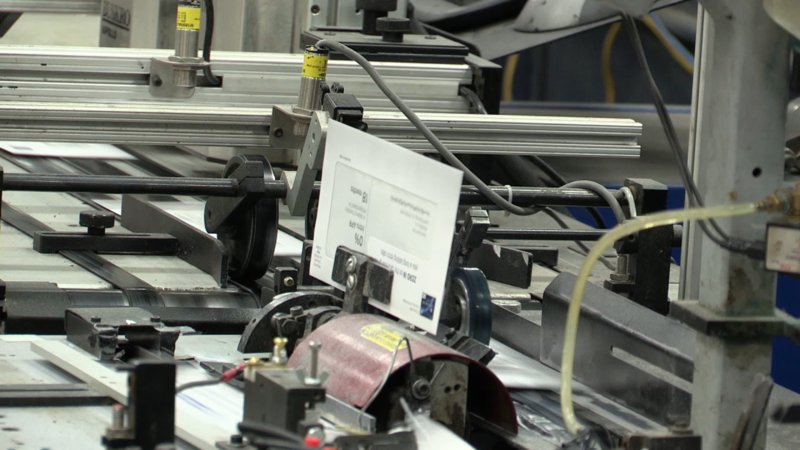 Our facility is designed to fulfill your direct mail needs completely. We provide printing services, letter shop services & data graphic services. We can handle any project in any size, so don’t hesitate to request our help with your campaign. Does your business need new customers? Do you need to keep your current customers engaged and aware of your product? Let us handle your next campaign. Businesses all over the Atlanta Metro Area and throughout the USA have benefited from our services, and you can benefit too. Direct Mail is still the second largest form of advertising. 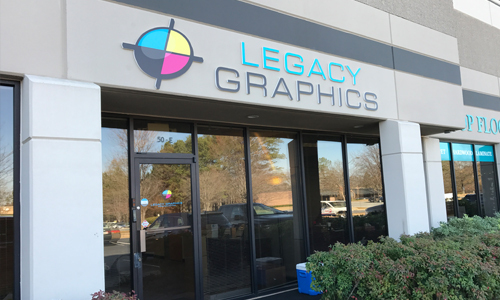 If your goal is to target families or businesses, let Legacy Graphics help you achieve it and grow your customer base.